Welcome to Sky Ridge where you get 10 acres of pure Colorado! Gorgeous area with unique and beautiful terrain. 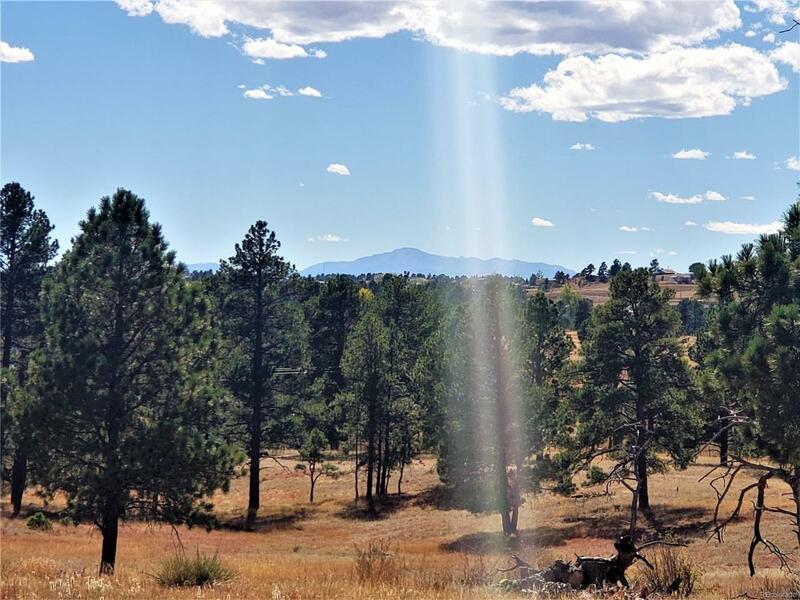 Excellent schools nearby, County-maintained paved roads, Easy access to Elizabeth, Franktown and Parker, quiet community with plenty of privacy.